Architecture of JASHNANI MY HOME arises out of our need to shelter the human being in a spatial environment and to enclose the social being in a group space. In this sense, it's architecture serves our institutions and expresses the values of our culture. There are 3 Towers in this complex which are named as Camellia, Blossom, Aster. The building configuration of this township are as Camellia has 7 wings, which offers 1 BHK & 2 BHK spacious apartments, Blossom has 6 wings, which presents only 1 BHK comfortable apartments & Aster has 3 wings, which gifts 1 BHK smart apartments. The scenic expanse of this architecture curves are sprawling over 12 acres of landscaped green land, which is comprising of 820 Apartments. The cluster formation of this township is possessing the unit sizes from 600 Sq.ft To 905 Sq.ft. This fabulous township was launched in the month of 15th February 2014 & it is expected to be delivered in the month of December 2015. 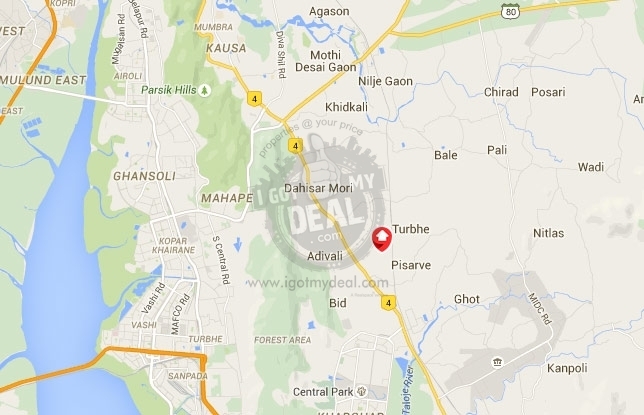 It is situated in shahapur, Thane. It one of the districts of Thane & also known as Census Town. It is surrounded by sahyadris with places like Mahuli & Aaja which are the most popular spots for trekking. The Maharashtra Government has declared Shahapur a center for Tourism. Famous Manas Mandir and Gurudawara is also situated nearby this complex. So this mega complex would be perfect to be called as your first choice for a weekend home. JASHNANI CONSTRUCTION PVT LTD is the developer of this pile of bricks. In 1987 MR. LAKHI JASHNANI & MR. SHIV P JASHNANI founded the pillars of this real estate company. They are having a reputed name in the construction industry in the suburbs of Mumbai. They have already completed 40 successful residential projects in Ulhasnagar, Kalyan, Mulund and Shahapur. 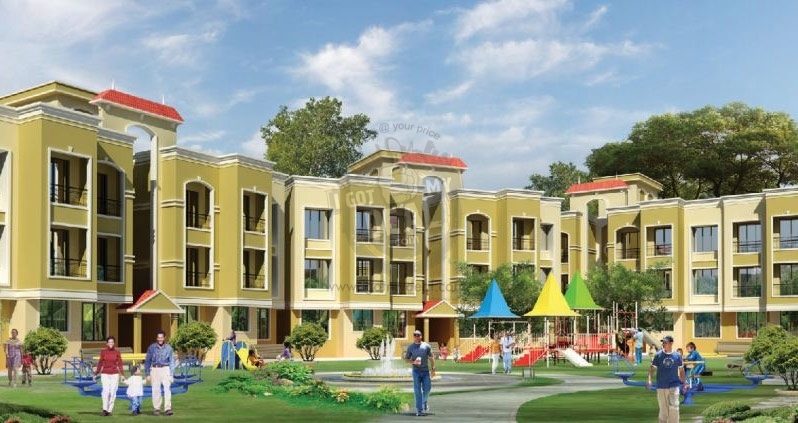 They have constructed 2,62,500 sq.ft of lifestyle living area for more than 250 happy families. For more elaborated details you can contact us on our website by filling a short form with your essential details or you can call us on our number which is mentioned above. We assure you the best deal in market & We will be cheerful to drive you into your preferred comfort home. * Indoor & Outdoor Games. 12 Acres of scenic expanse / 820 Aptartment Complex / Phase I - 118 Apartments.